Beautiful graphics are essential for running a thriving business and Canva offers users a free and easy way to create them. 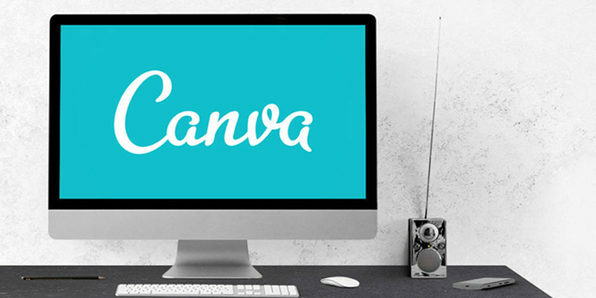 In Easy Graphic Design for Your Business with Canva, you’ll get to know the Canva interface and how to take full advantage of its powerful features. 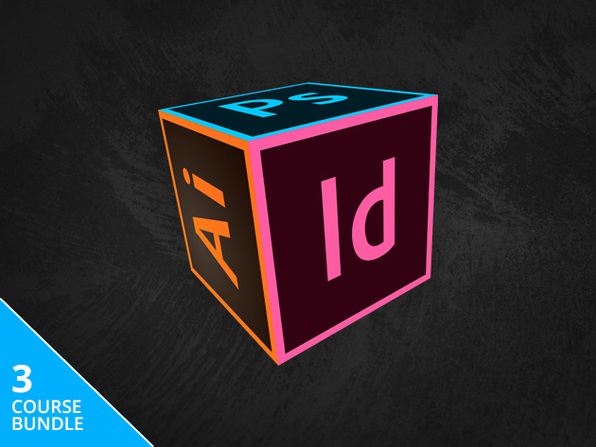 You’ll also learn about the basic principles of design and how to create graphics that are as effective as they are beautiful. Guy Kawasaki will be on hand to offer tips on how you can use Canva-created graphics in business and how your designs can elevate and grow your brand. The Canva interface makes it easy for anyone to drag and drop design elements into elegant, professionally-designed templates and this class will help you ensure that every project you complete is top-notch. Matt Stevenson lives to tell stories. He believes that behind every behavior lies an archetype, a hero or villain, and an epic tale waiting to be told. Matt began his career by infiltrating advertising circles in Washington, DC, quickly rising to lead large creative teams on multi-dimensional engagements. 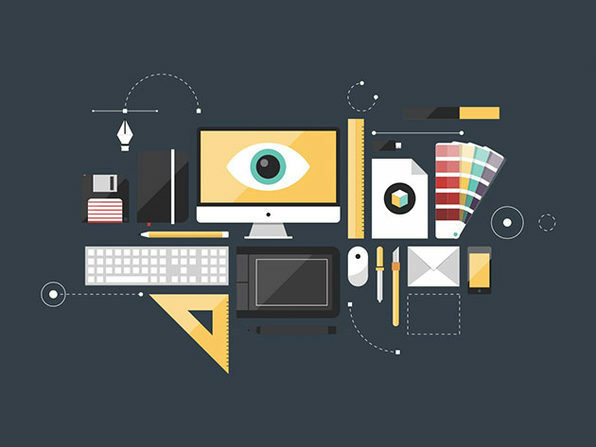 Moving effortlessly between the realms of advertising, marketing, interactive and presentation design, Matt is a creative leader and expert visual communicator. With over 15 years of experience, he has carefully cultivated the ability to bring out the best in design teams by giving them the spark needed to produce the highly effective campaigns necessary to propel clients’ brands in today’s media-enriched culture. Matt is the Creative Director at the U.S. Department of the Treasury. He also designs nerdy minimalist posters in his (rare) spare time and can’t wait for his two sons to pick up their first controllers and join him in a round of Smash Brothers. On the internets he is known as DCMJS.